The First Settlement Step: Choose Your Real Estate Agent - Champion Title & Settlements, Inc. | Title Company | Virginia | Maryland | D.C. If you are unsure about how to start your home buying or selling process, enlisting the help of a real estate agent is imperative. A good real estate agent can make a huge difference in how your settlement process goes, so it is important to make sure you pick wisely. Consider the below tips during your search process to ensure a smooth settlement. 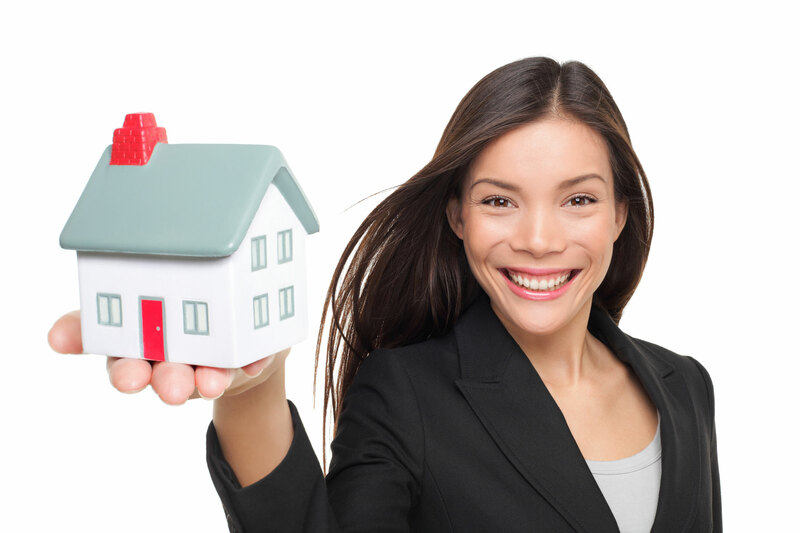 Similar to searching for a home, it is important to have options when searching for a real estate agent. Shop around and seek referrals from other people, many agents get their business from word of mouth, so listen to other homeowners’ advice and find a few different agents to choose from. Most real estate agents will have websites and that is a good place to start narrowing down your search. Check their credentials and professional awards, and also if they work as part of a team. Agents tend to work with several buyers and sellers at a time, so having a dedicated team behind them can ensure a very high level of support. If you are selling your home, make sure to look at their current listings and the way they list them. Do they list homes in a way that you feel will be most successful for your situation? Once you have narrowed it down, meet with each individually and interview them in a casual setting. Ask them the questions that are most important to you and your situation. Although all questions are important, the most important part of the interview is what questions the agent asks you. The questions they ask will give you an idea of what sort of agent-client relationship you are going to have. The key to any successful business relationship is clear communication. Some buyers or sellers may prefer constant communication throughout the settlement process, others may only want to be contacted when necessary. Ensuring that your chosen agent knows what communication is expected of them is essential for an uneventful settlement process. Although experience is important, it is not the only thing you should consider when searching for a real estate agent. It is important to keep in mind that you are going to be spending a lot of time with this agent and they will be walking you through a huge decision. Having a real estate that is down to earth and relatable can help you feel more comfortable during what can be a stressful process. An honest agent who has your best interests at heart can be your key to success, so do not be afraid to find someone new if the relationship does not feel right. If the agent isn’t showing you the sort of houses you have asked for, maybe it is time to find someone who is just as passionate about finding your dream home as you are. House buying or selling can come with its risks, and hiring an agent who is realistic about those risks will give you the clearest picture of how your settlement process will go. Having an agent who is also a great salesperson can be great, especially when it comes to negotiating, but make sure you can trust them to drop the smoke and mirrors at times and be honest with you about your real estate progress. Many agents will list their core values on their website and it’s a good idea to take note of them. Do their values match yours? Do you feel they understand your vision and your lifestyle? An agent that understands you and your family can be an incredible asset when looking to buy or sell a home. Home buying or selling can be very stressful and often a complicated process, choose your agents wisely to make sure you are supported by the best throughout the settlement period.